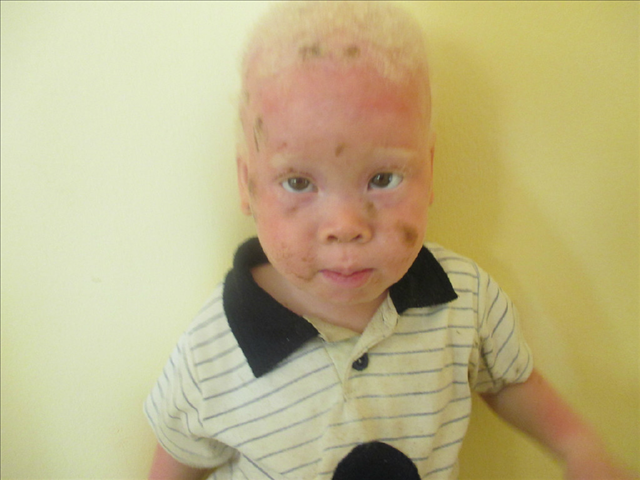 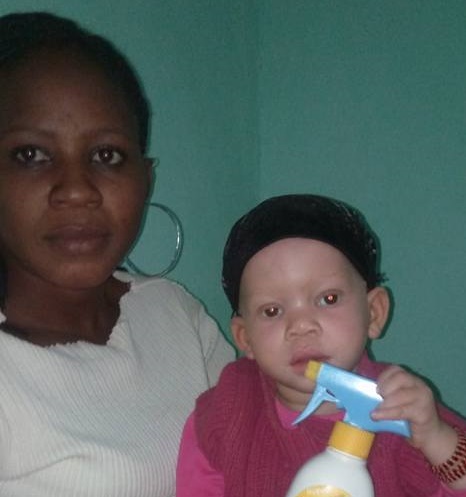 Albinism is an inherited genetic condition that effects melanin production. 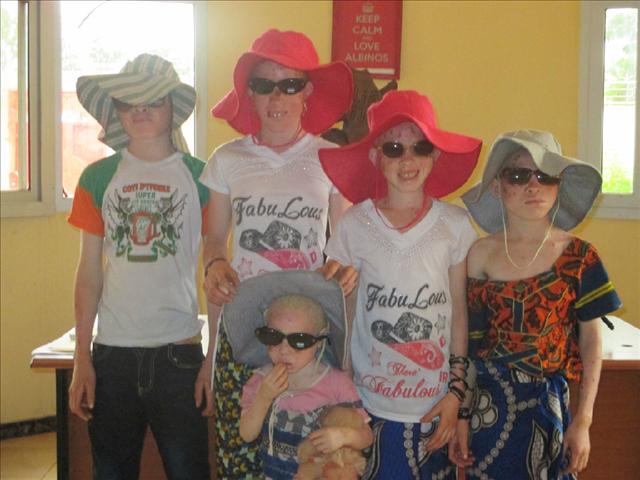 Most people with albinism have white or pale skin, redish to blond hair, low vision eye conditions, and are extremely sensitive to the sun. 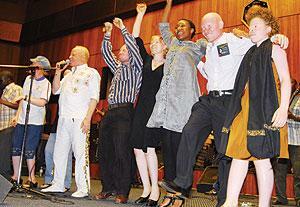 People with albinism in Africa have a life expectancy of less than 30 years old due to high occurrence of skin cancer. 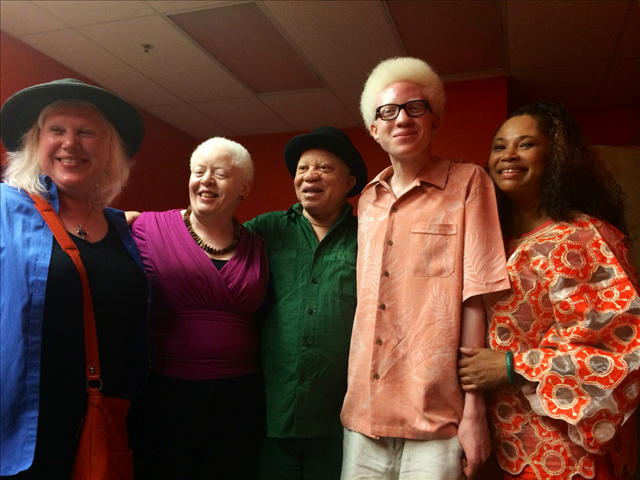 Up to 1 in 1000 people in Africa have a form of albinism. 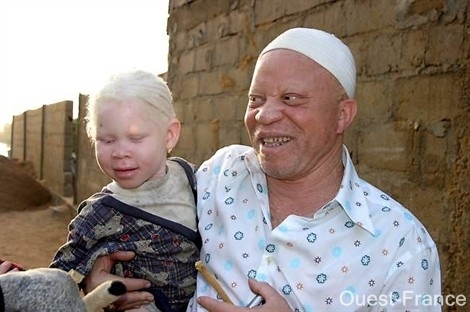 Albinos are often killed, persecuted or isolated in Africa due to ignorance about the origin of their skin color. 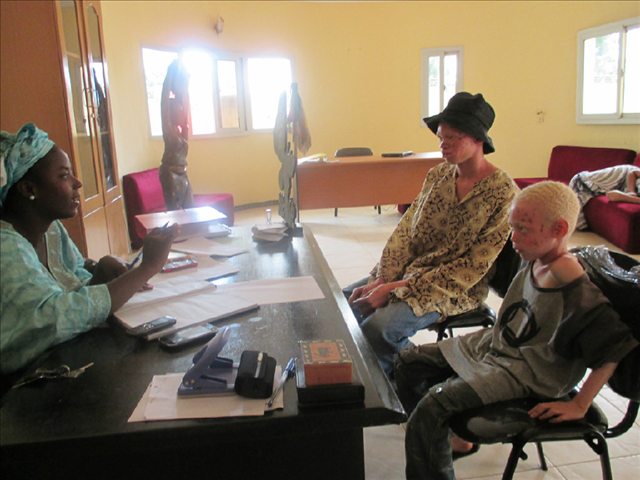 Body parts of people with albinism are sold on black markets for up to $75,000 for use in witchcraft potions. 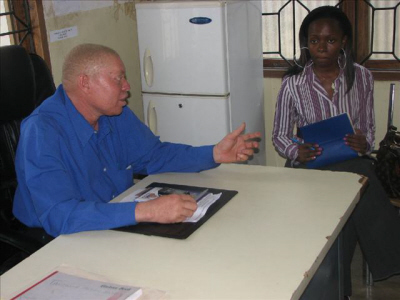 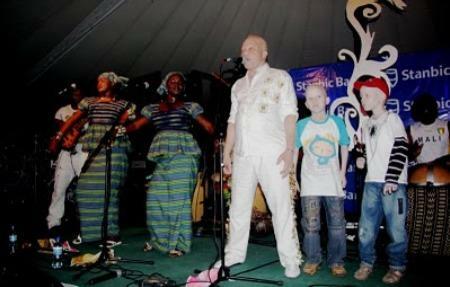 More that 400 cases of albinos murders in over 26 countries in Africa have been reported. 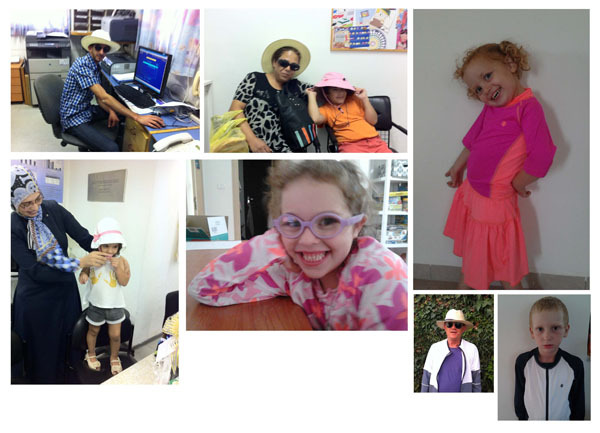 cancer prevention and eye health. 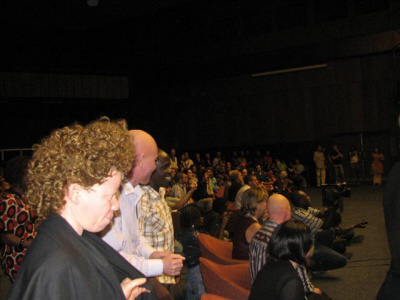 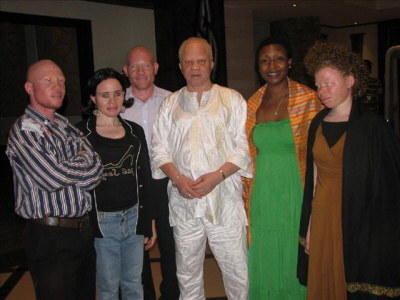 people with albinism in Africa. 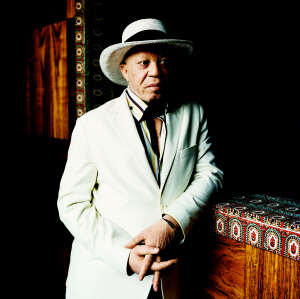 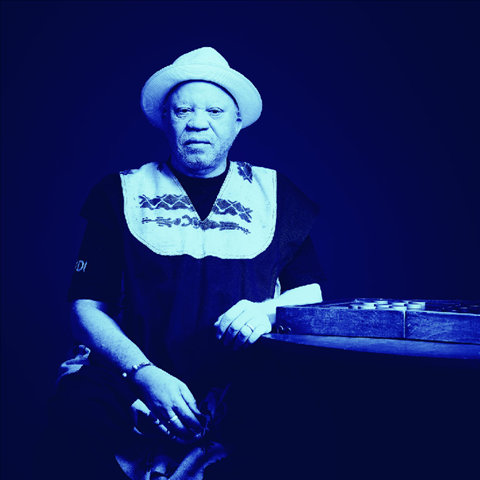 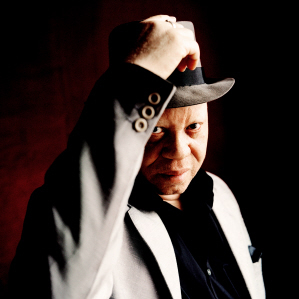 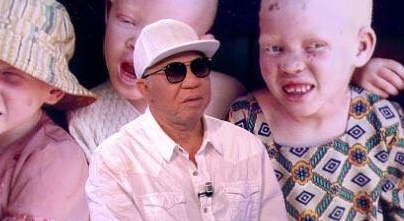 Salif Keita dedicates final album “Un Autre Blanc” released on Oct. 26 to cause of albinism awareness. 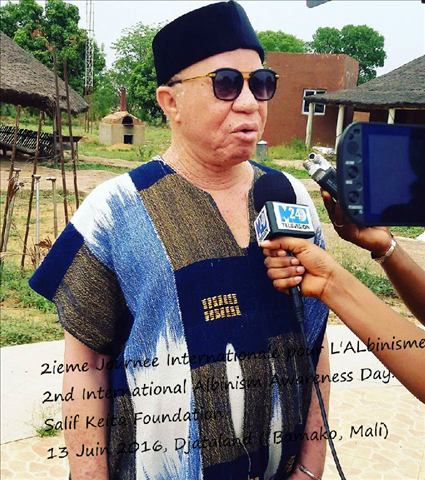 International Albinism Awareness Day June 13 2018, Salif Keita Global Foundation raises awareness in Virginia and Mali. 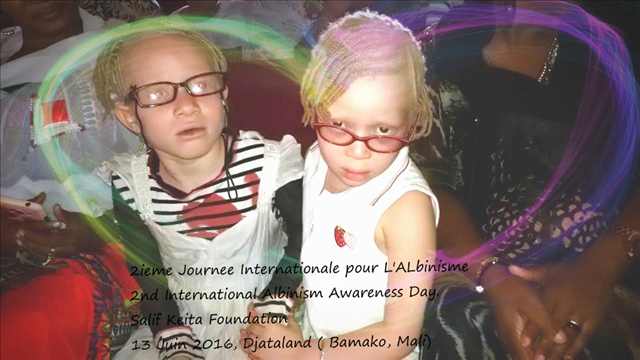 Third Annual Albinism Awareness Day, JUNE 13 th, 2017! 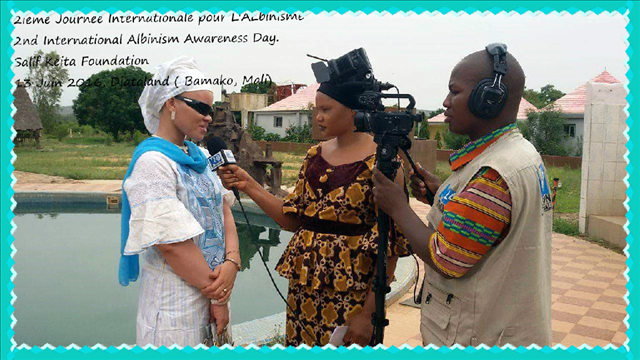 Celebrations around the globe! 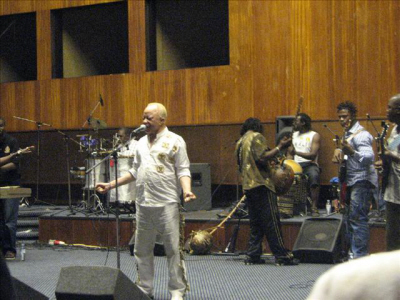 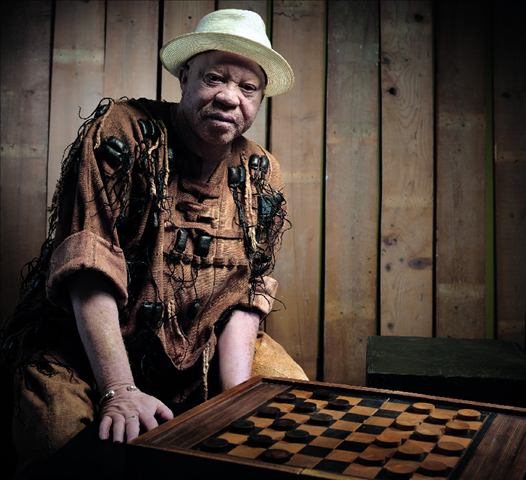 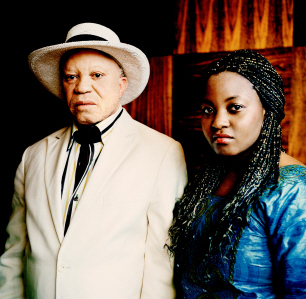 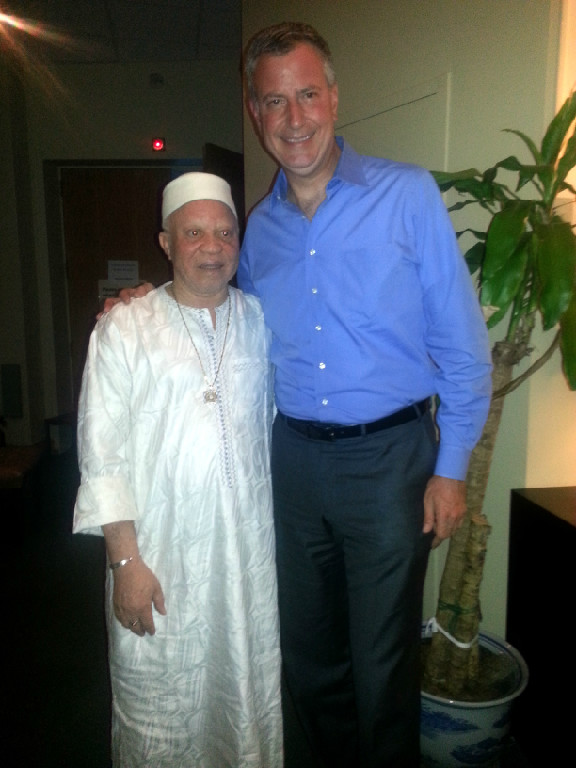 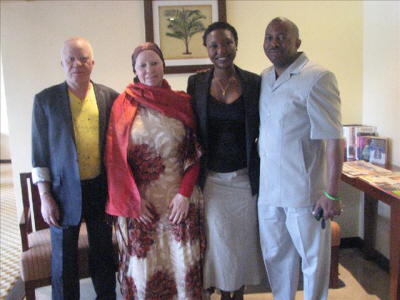 Salif Keita on US Tour to support albinism. 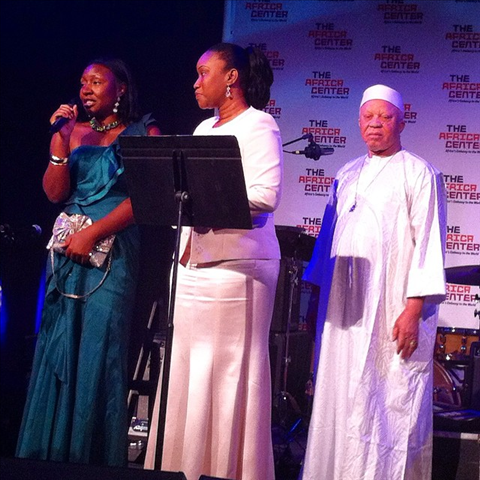 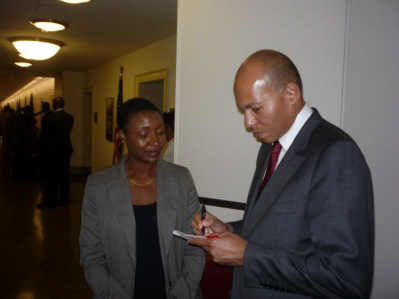 Benefit concert on April 9th in Washington DC. 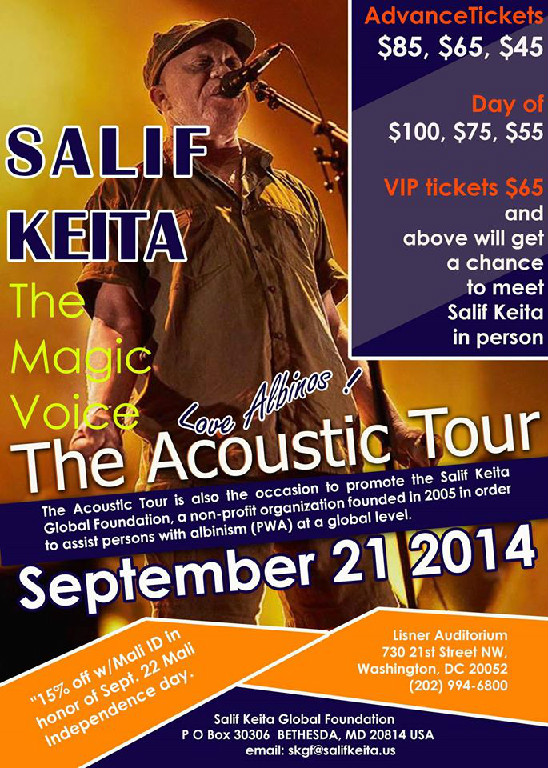 Click to buy tickets now. 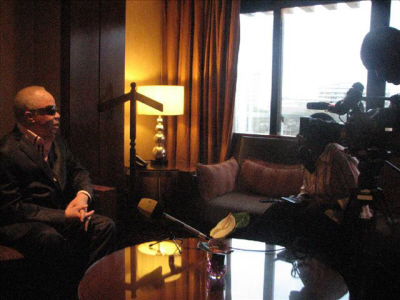 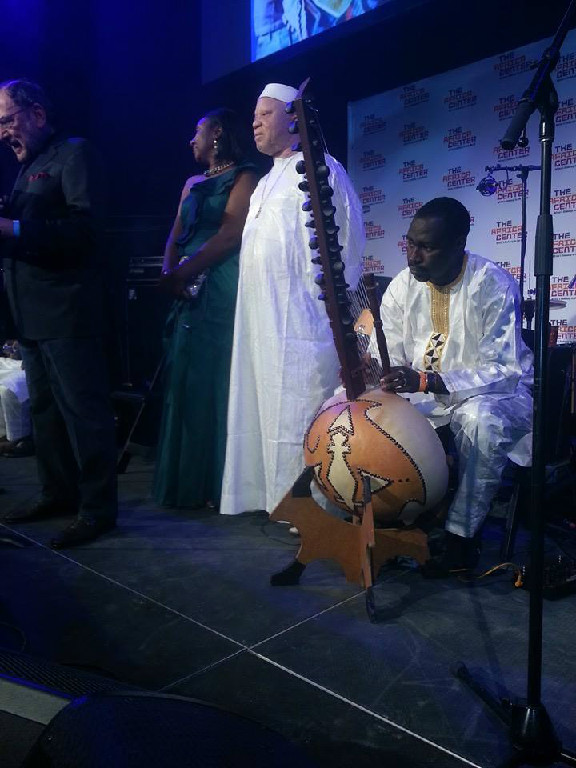 Salif Keita in Paris in support of children’s book, Tooksipa et le tabouret d’or, that promotes albinism awareness. 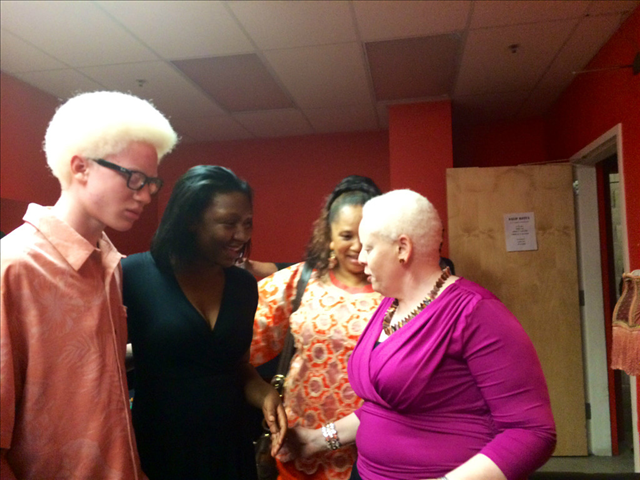 Top model Diandra Forrest in a intimate conversation in New York at Rebecca Minkoff Store on August 31, 2016. 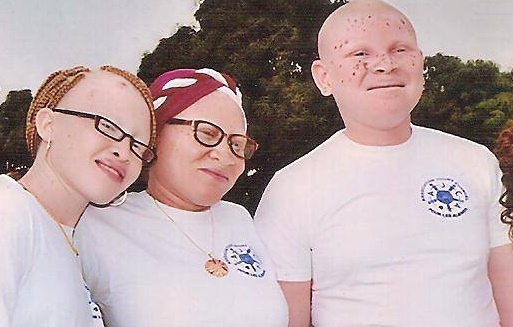 Tanzania government bans the practice of witchcraft to stop albino murders. 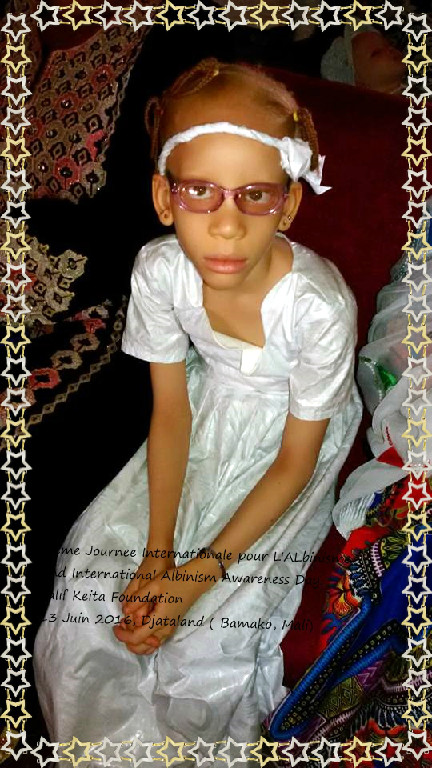 Click link for to support our cause,purchase our merchandise today! 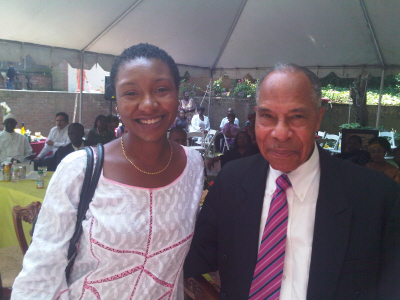 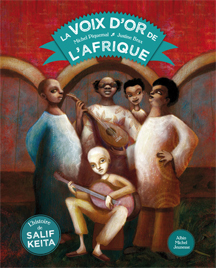 Children’s book on life of Salif Keita, Tshirts and more! 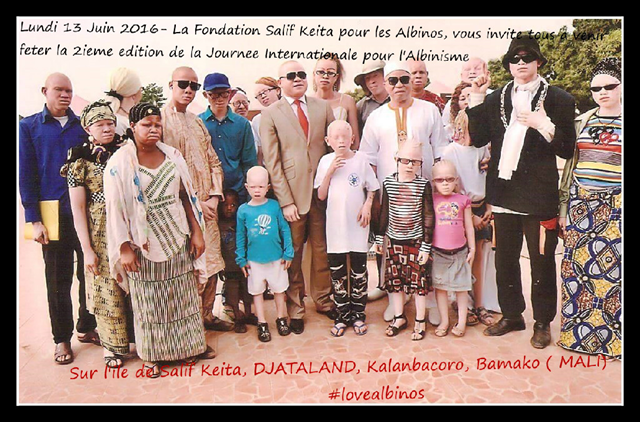 Please Email: skgf@salifkeita.us for more information about the SKGF and helping the fight for albinos in Africa and around the world. 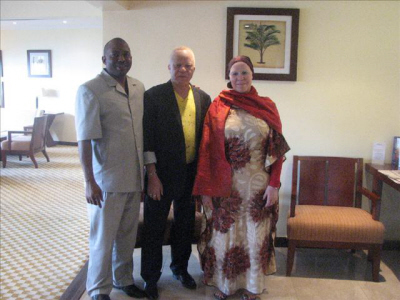 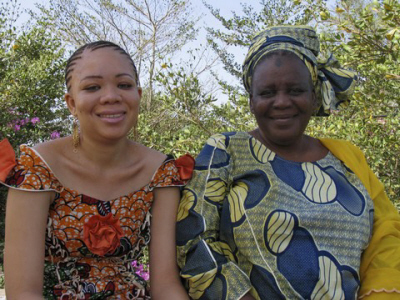 Watch the videos below to learn more about albinism in Africa. 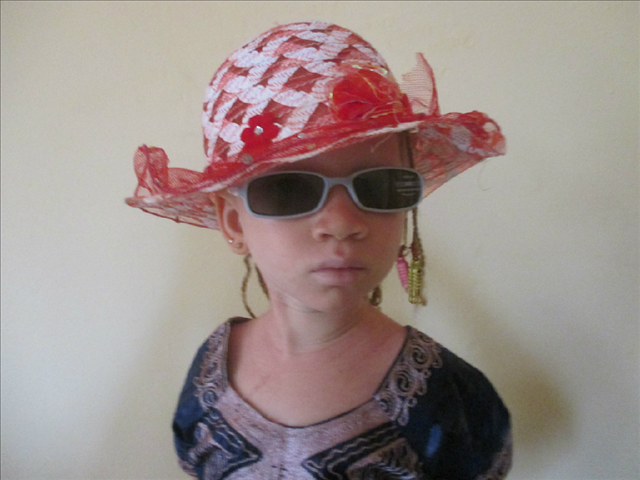 Urgent: We always need sunscreen, sunglasses and hats. 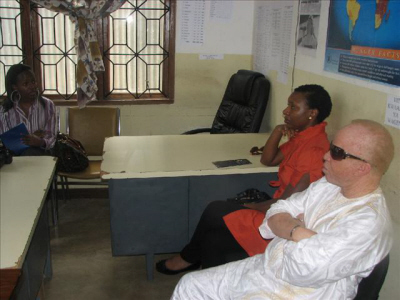 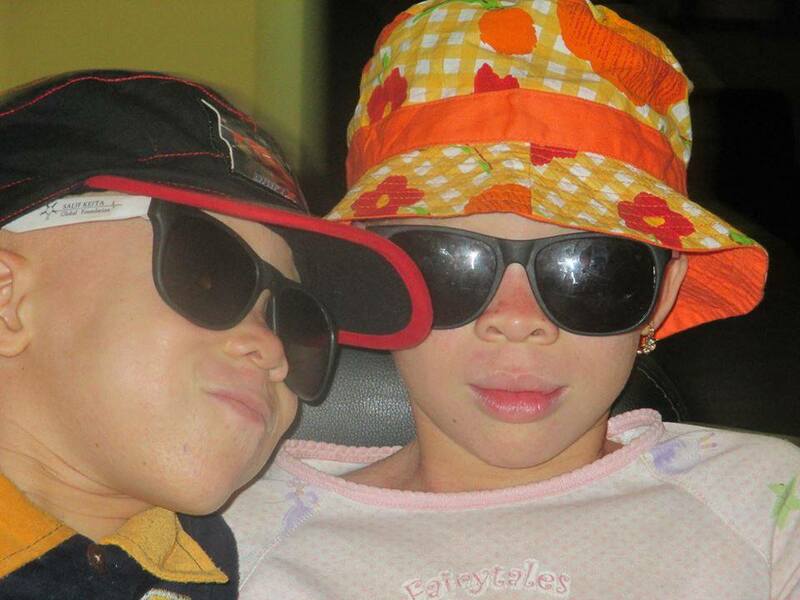 The Salif Keita Global Foundation distributes hundreds of tubes of sunscreen, sunglasses and hats per year! 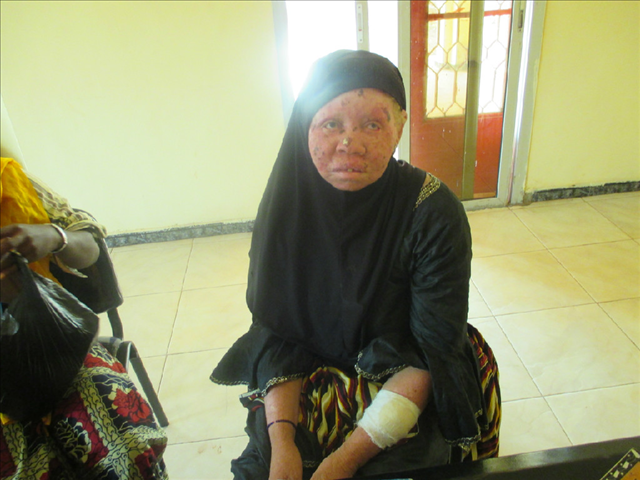 We can do more with your help! 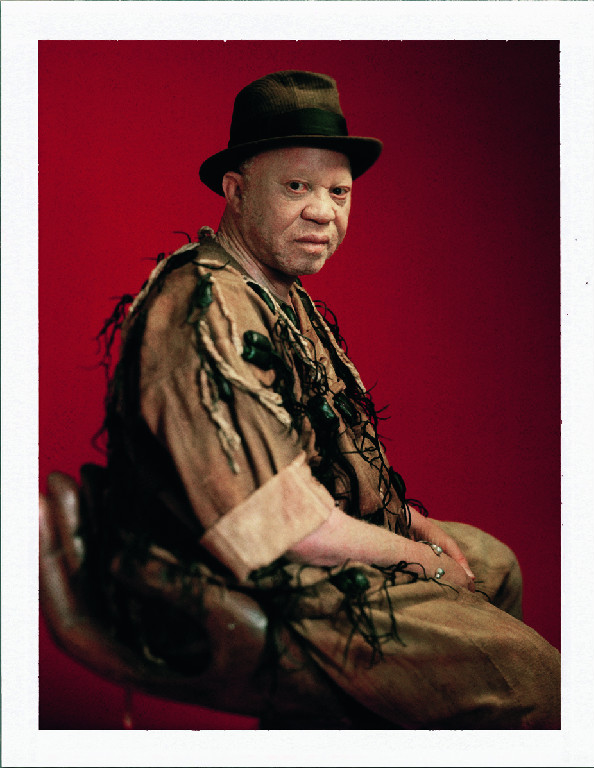 Content Copyright 2017.The Salif Keita Global Foundation Inc.All rights reserved.